A quick and easy to use template for mapping out the complete budget for your building project. A detailed checklist you can use to compile the written design brief for your architect or building designer. A checklist of all the tasks and processes that must be completed prior to demolish an existing house. 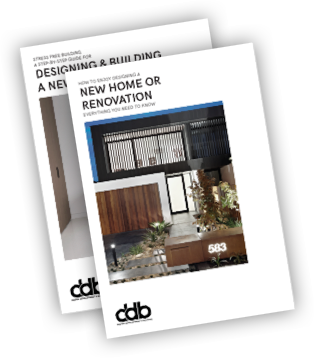 A common-sense guide of exactly what needs to be done before you are ready to start building a new house or renovation. A step-by-step guide for sub-dividing a block of land. A comprehensive list of the typical building maintenance items required for a new house or renovation.